The Lighthouse Passport Program provides enthusiasts the opportunity to help preserve lighthouses as well as a wonderful way to keep a pictorial history of their lighthouse adventures. Small donations made by Passport holders generate thousands of dollars for lighthouse restoration and preservation projects. By joining the free Passport Club you become part of a large group of individuals and families seeking unique Lighthouse Passport Stamps as a fun and educational activity. You may purchase a passport (see picture at left) from all 3 locations of the Door County Maritime Museum; Sturgeon Bay, Cana Island, and Gills Rock. After you obtain your passport, be sure to collect lighthouse stamps in your passport. The Door County Maritime Museum encourages a donation of $1 per stamp. 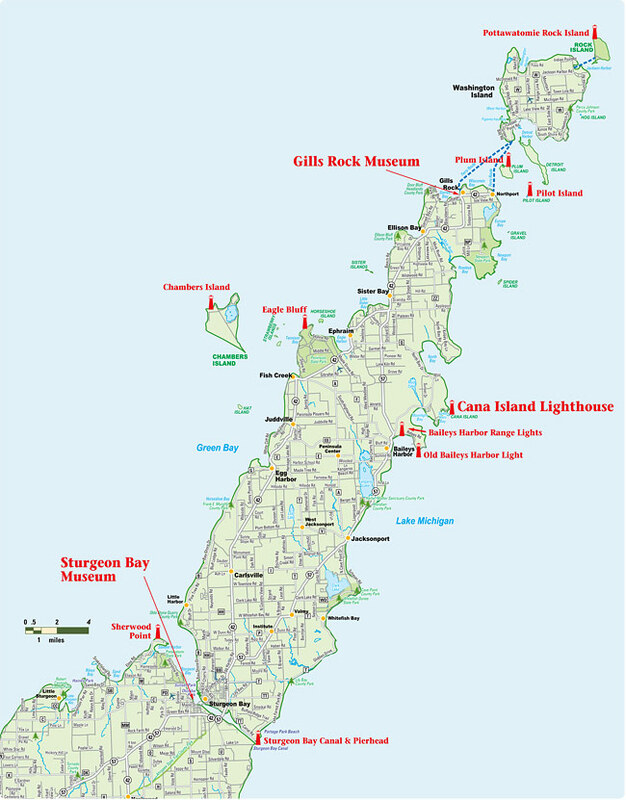 Stamps in Sturgeon Bay year round are Sherwood Point Lighthouse, Sturgeon Bay Light Station (2 different stamps), Eagle Bluff Lighthouse, Bailey’s Harbor Range Lights, Cana Island (also available at Cana Island May-Oct), Chambers Island and the Door County Maritime Museum stamp. Stamps found in Sturgeon Bay only during the winter are: (Oct-May) Plum Island Lighthouse and Pilot Island Lighthouse (at Gills Rock the rest of the year). This might lead you and your family to a whole new aspect on vacations—visiting lighthouses all over the United States. There are well over a thousand! 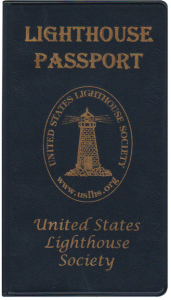 The Lighthouse Passport Program is supported by the United States Lighthouse Society. Please visit their website at www.uslhs.org for more information.